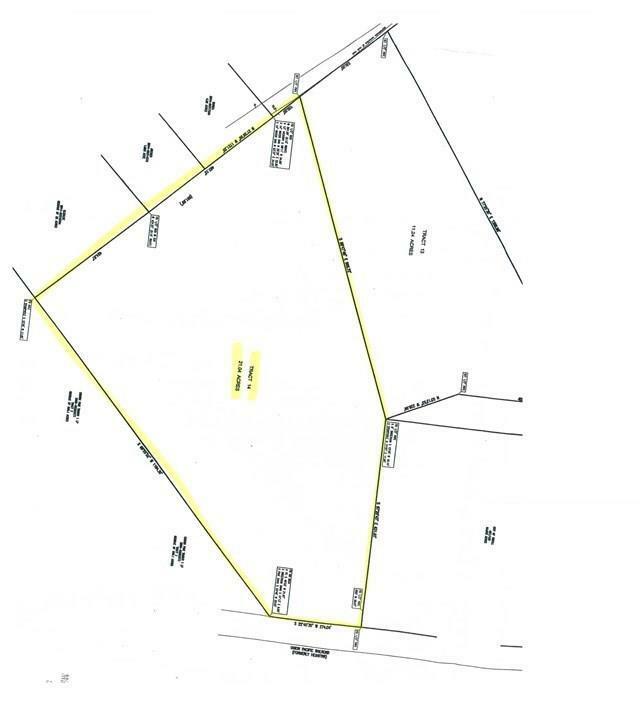 Tract 10 Boles Lane, Diboll, TX 75941 (MLS #92859145) :: TEXdot Realtors, Inc. Deer hunt in your back yard! Great property with lots to offer. The property is rolling with a nice creek bottom. Mobile homes are allowed. 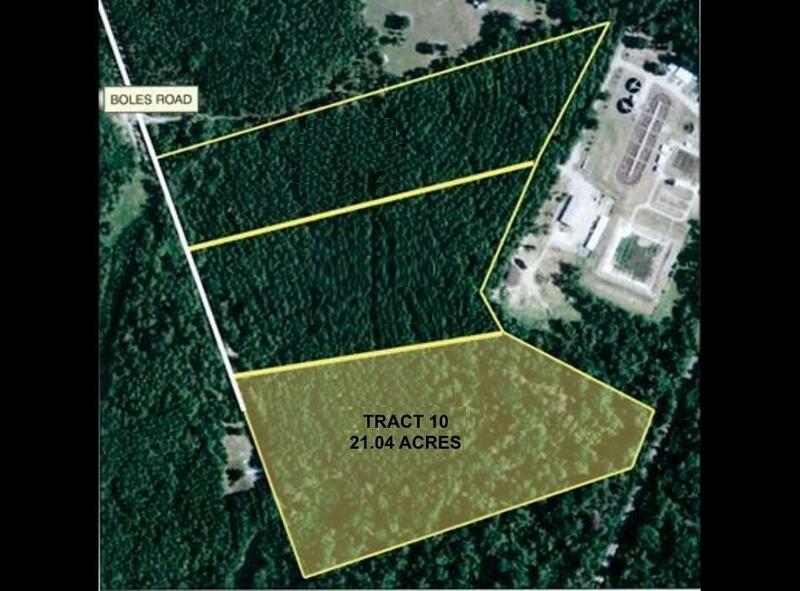 Listing courtesy of Timber Country Real Estate.